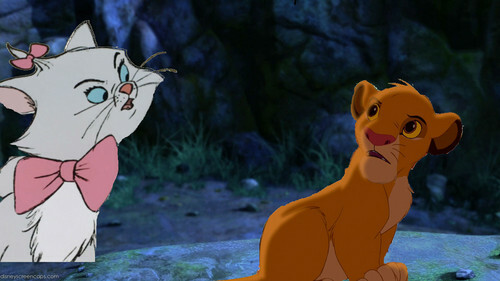 simba and marie. the background is from the movie, Alpha and Omega. Wallpaper and background images in the ディズニーのクロスオーバー作品 club.